If you would like to use the web based market sites, we are on many and you can come to us with a discount! If you would like to book directly with us, please get in touch through email, then we can organise the event for you and begin the booking process. You will receive a booking form and health questionnaire from us which both need to be completed before the event. 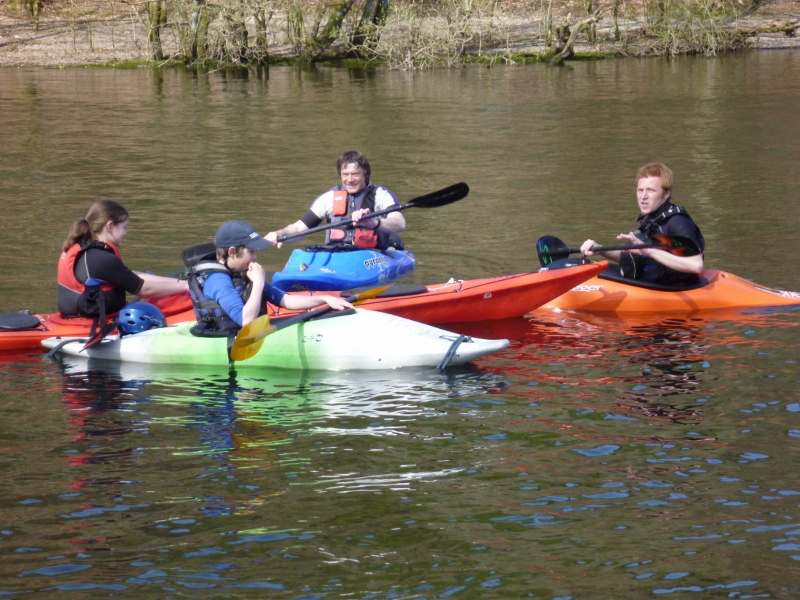 We have a strong ethos to try to get everyone paddling and we will endeavour to do so for you. The information you give at booking allows us to adjust sessions, craft and equipment to your needs. Please get in touch if there are any queries you have, we are happy to help; but if there is no instant reply we may be on a river, lake or the sea!